Fabulous one level living! 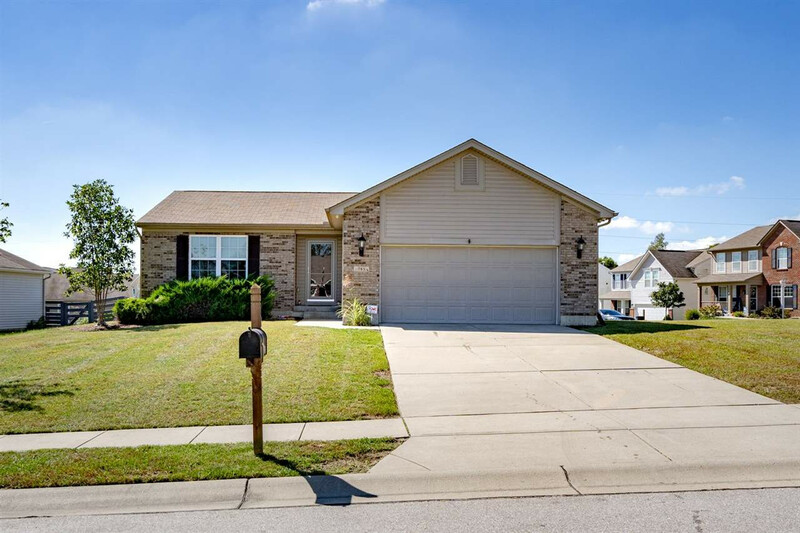 3 bedroom and 3 full bath, spacious finished LL with full bath, updated lighting, fresh paint, new tankless water heater, updated flooring, insulated and drywalled garage, great closet and storage space and nice fenced yard w/patio. Great location in the heart of Independence. NOTE: This property was sold on 12/11/2018 and is no longer available. The details listed below are believed accurate to the date of the sale and are subject to change.